How is it Wednesday already? The week is practically half way through, summer is over, and here in New York City it’s officially sweater weather, yay! I think I’m being pretty redundant when I say this tiny portion of the year is my favorite. It’s such an incredibly short time, but really it’s the best time of the year. 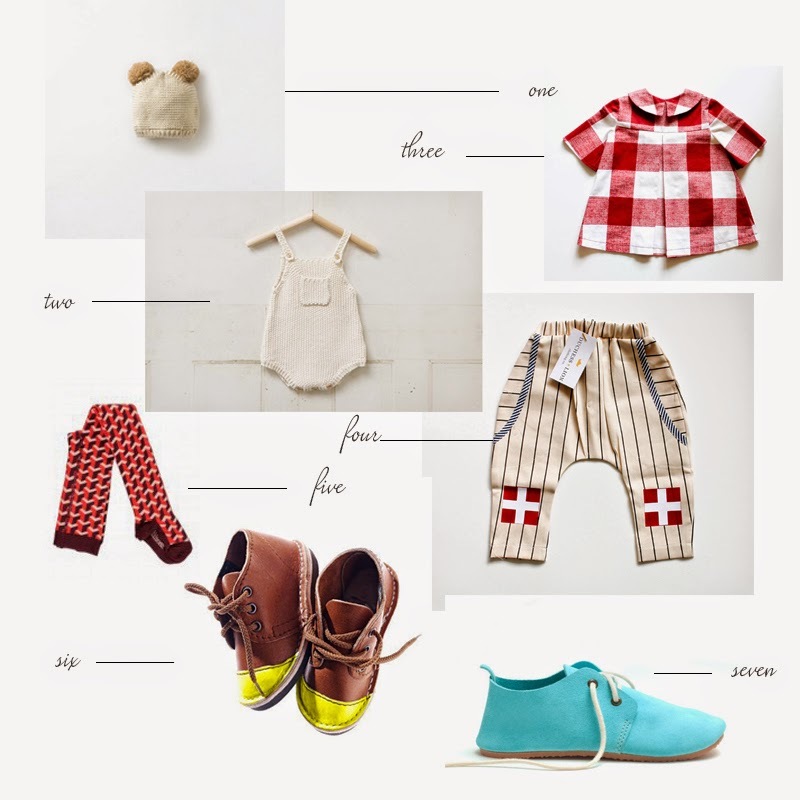 Layers, a cool breeze, our windows are open all night, and the cutest kids clothes. I like how easy it is to dress the kids in the summer, but goodness I love the eclectic patterns and funky shoes that appear in fall. Here are a few things that are on my shopping list.